PlayDome is back FOR SPRING BREAK! Largest Indoor Carnival to your Spring Break Calendars! 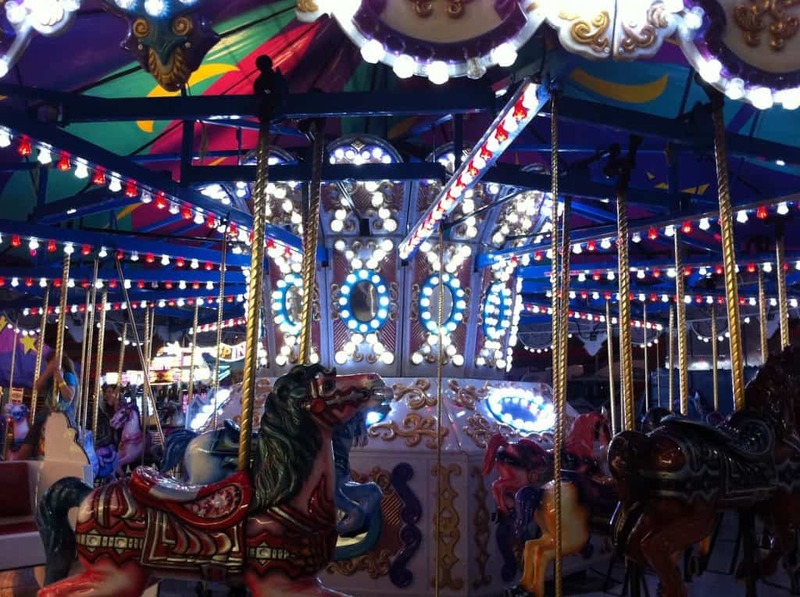 Western Canada’s largest indoor carnival with more than 45 rides and attractions is back at BC Place for spring break and is now better value than ever! Join us at BCAA PlayDome to experience outer-space with the Zero Gravity ride, be spun around on the open-air cars of the Ring of Fire, and be flung into oblivion on the Super Shot! 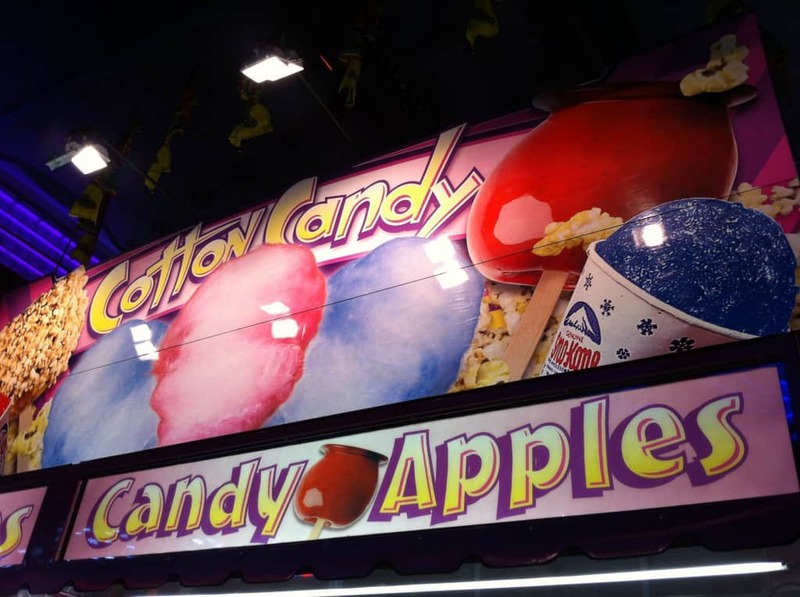 Popular favorites such as 1001 nights, The Ferris Wheel and the Zipper are all part of the carnival in 2014. Ultimate Passes – a great way for the whole family to enjoy this annual event! Make sure BCAA PlayDome on your calendar this spring break! Western Canada’s largest indoor carnival with over 45 rides and attractions is back for nine days March 15 to 23, BC Place, $29 single-day Dome Pass, $49 unlimited, $6 guests. $10 Discount on tickets with your BCAA Membership Card! Information at bcplace.com/playdome or phone 604.669.2300. $10 Discount on tickets with your BCAA Membership Card! Online: www.bcplace.com/playdome and follow @BCPlace #PlayDome on Twitter. 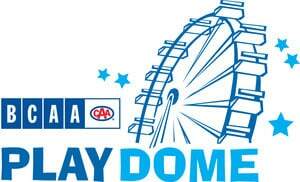 Enter for a chance to win a Family of 4 $29 Dome Day Passes to Playdome. Valid for use during regular operating hours during the March 2014 Playdome season. Giveaway is open to residents of Canada who are over the age of 18 and where permitted by local laws to enter and win giveaways. Please note that transportation and any other costs associated to attending the Playdome are not included. Please ensure that you read all terms and conditions found at the bottom of the entry form. They get a $10 discount. My four kids would love to win this!! BCAA members receive a $10 discount. BCAA members get a $10 discount on a Dome or Ultimate Pass! Would like to bring my family for a day of fun. The BCAA discount is $10 off.